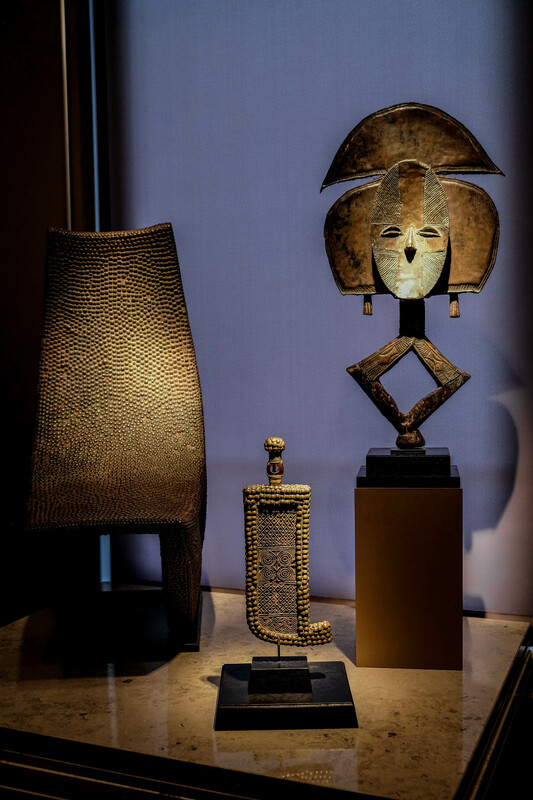 Expert in Tribal Art with a predilection and specialization for objects from the Congo, Galerie Philippe Laeremans is located in Brussels, in the famous district of Sablon. 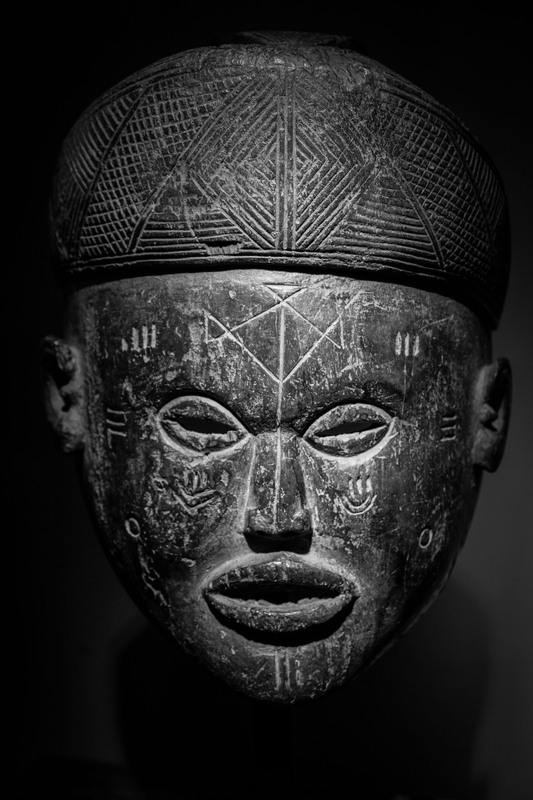 We have a particular interest in our former colonies which have an infinite wealth of culture and history. For Philippe, it has become obvious, coming from a family of collectors, to be interested in this oh so complex art. 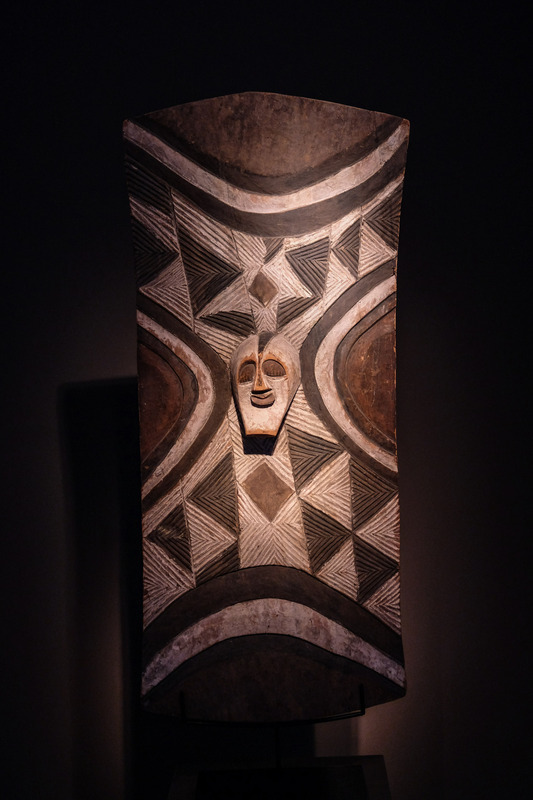 And it is natural that African Art has taken an increasingly important place in his life and that he has evolved from collector to merchant and expert. In perpetual pursuit of perfection in his art, every day is a new challenge to the discovery of unknown items.